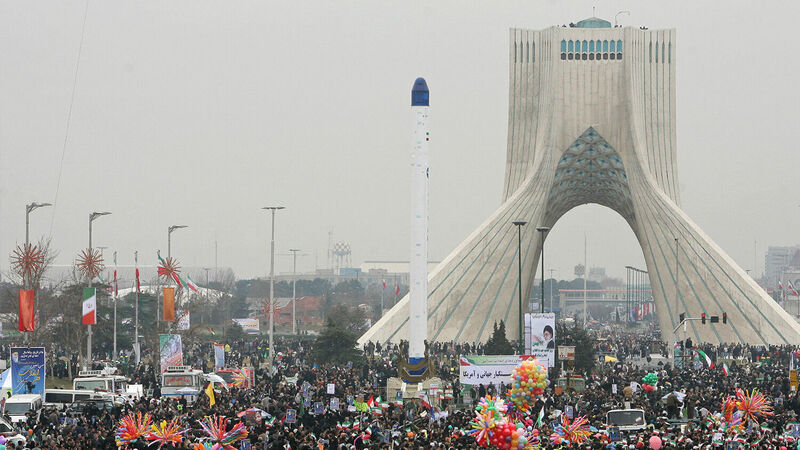 Iran’s goal of wiping out Israel can be achieved with nuclear missiles. The nation continues to regularly develop and test missiles that can easily convert to carrying nuclear warheads. Added to this, Iran’s continuing nuclear program has been exposed as far less compliant with the nuclear agreement than many Western politicians have portrayed. Should we expect European nations like Germany and France to step up and get more involved in the Middle East? If they do, how will Iran respond? The Trumpet looks to Bible prophecy for the answers to these questions. The Bible shows that Iran’s development of missile technology and other ambitions will lead to the prophesied Great Tribulation, a time of suffering that will affect every human being on Earth. But if you are willing to trust Bible prophecy, you can understand the future. And if you choose to respond to God’s warning, you can even avoid the suffering that is coming. To read more about Iran, Europe, the coming Tribulation and the hope that lies just beyond it, request your free copy of The King of the South, by Gerald Flurry.